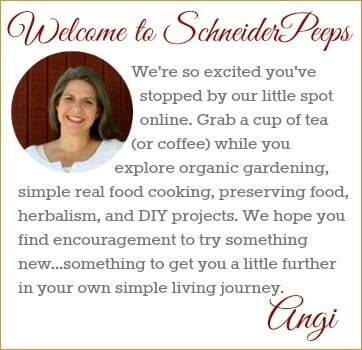 Welcome to this week’s link up of Handmade Christmas gifts. All the categories will be open for links through Nov. 31st so make sure to go back through and see what everyone is linking up. Also, feel free to link up items as you complete them. The hardest people for me to make gifts for are men. Partly because men are usually a little more utilitarian than women and they just don’t see the need for more than one tote bag, for instance. As my boys grow into teens and adults they’re not quite so excited about mama made stuff as they used to be. 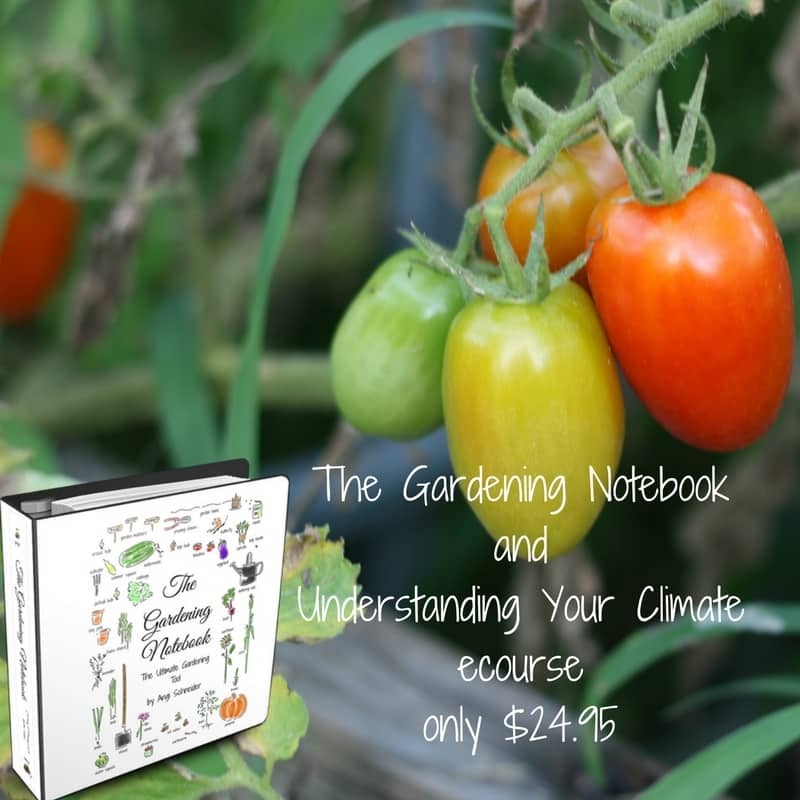 But that’s ok because I know you guys are going to link up some amazingly awesome gifts that we can make for the guys in our lives this holiday season. With the cooler weather coming I decided to make a “rice warmer” to send to Christian. 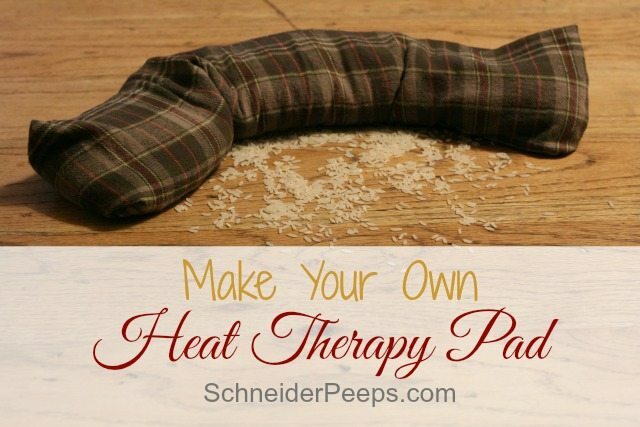 These are realy called heat therapy pads but we call them “rice warmers”. Not really a Christmas gift but more of a “I love you and miss you” gift. A “rice warmer” is a tube sock filled with about 3 cups of rice with a flannel case over it. 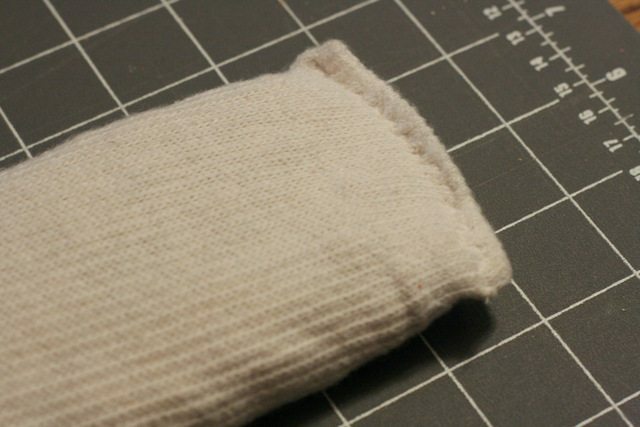 The first step is to get a tube sock and fill it with about 3 cups of rice and then stitch the top closed. 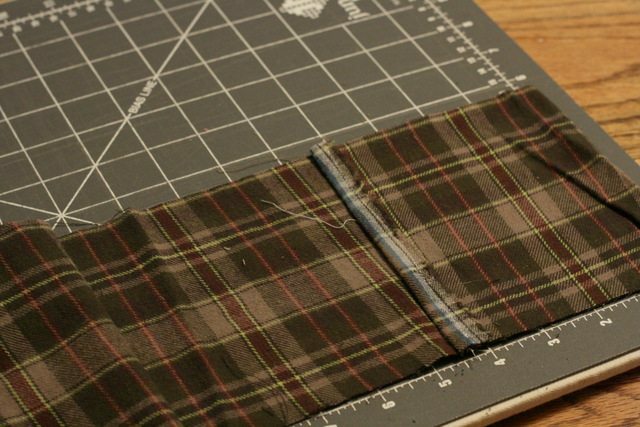 Fold down one short end of the flannel and stitch a hem. Lay the flannel out, right side up. 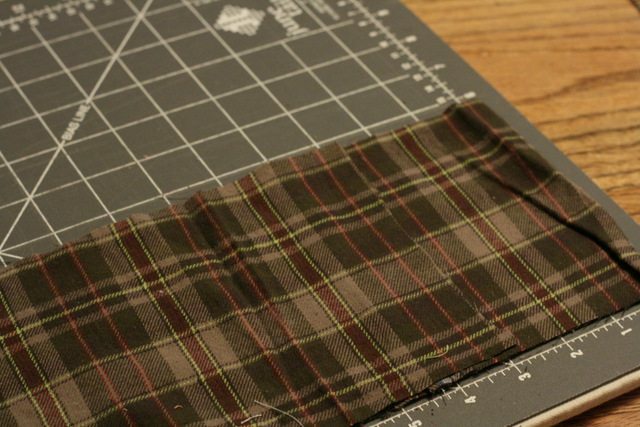 Fold down the end that has the hem about 4.5″ down. 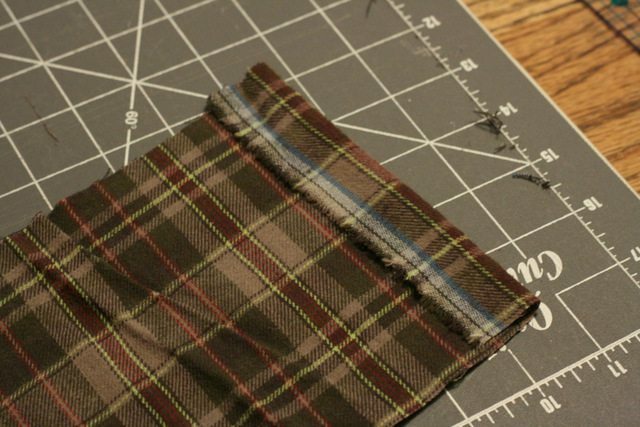 Fold the other end up so that it overlaps the hemmed piece about 1.5″-2″. You might need to cut some off the end, you want the whole thing to be about 36-38″ long.This doesn’t need to be precise but you don’t want it extra long nor do you want it so small the tube sock doesn’t fit. Stitch along both sides. Now the fun part. 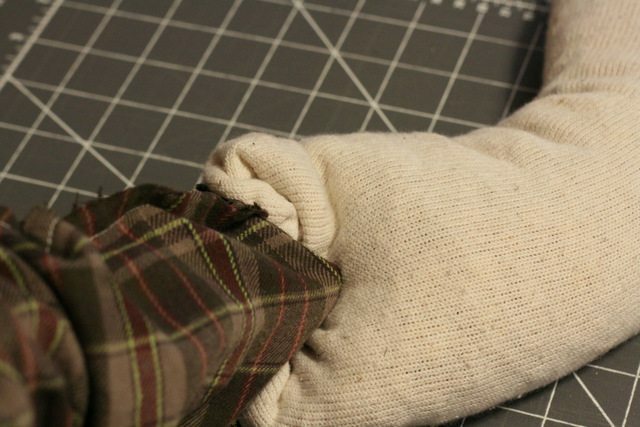 Put your hand into the tube, you should have a hole where the fabric overlapped, grab the end of the sock and begin pulling it into the tube. As you pull the tube down over the sock, the tube will turn right side out. This will take a little work as the rice tends to bunch up at the bottom, so just go slow and it will all work out. You heat it in the microwave for 2-3 minutes to warm up and it will stay warm for a long time. It’s really good for when you have muscles aches and need a hot pack or when it’s cold and you want to snuggle under blankets. If you get really cold feet these are great for warming them up. 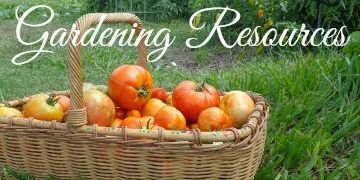 You can also use field corn – it will stay warm a little longer. We’ve used these for years and have never had a problem but I have read reports of people catching their microwave on fire by leaving them in too long. But you guys are smart so I know you would never do that. I used to have something like this. It worked for cramps. I never set my microwave on fire. That’s because you’re pretty smart! LOL! That’s a very good idea!